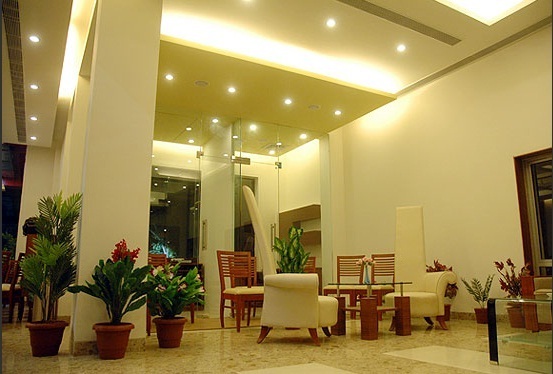 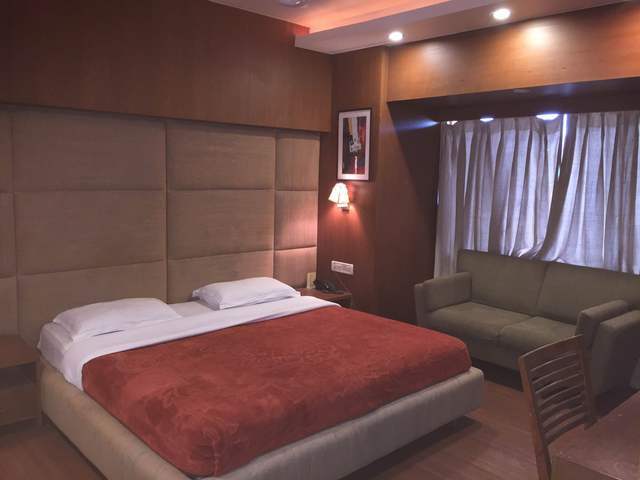 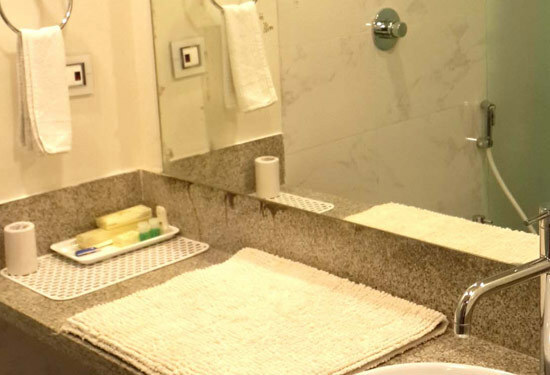 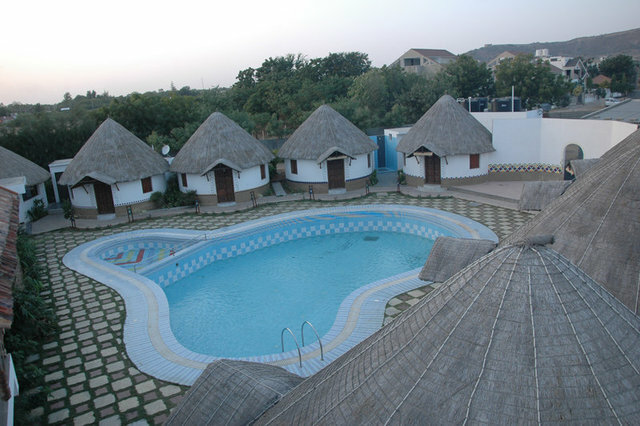 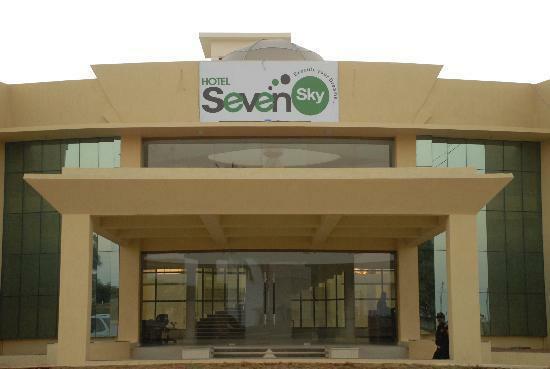 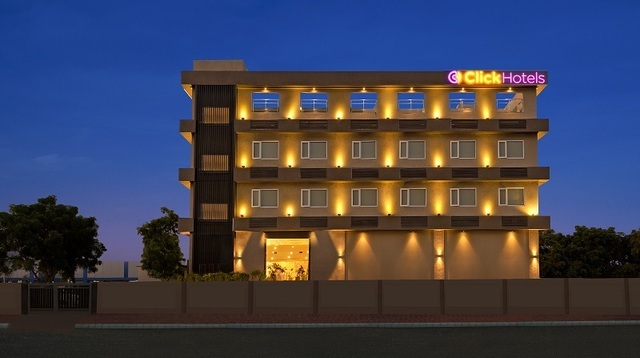 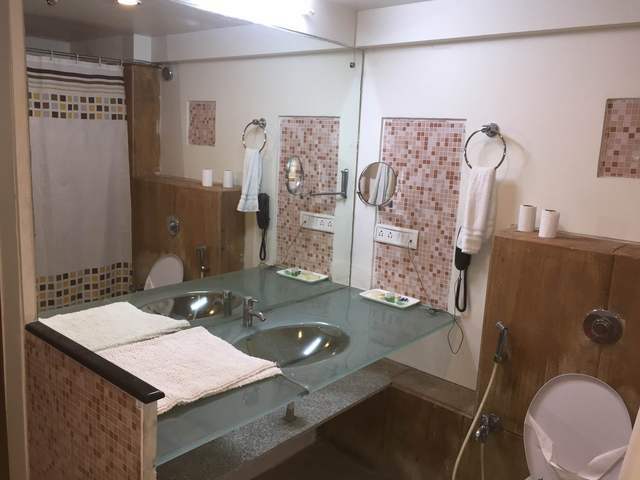 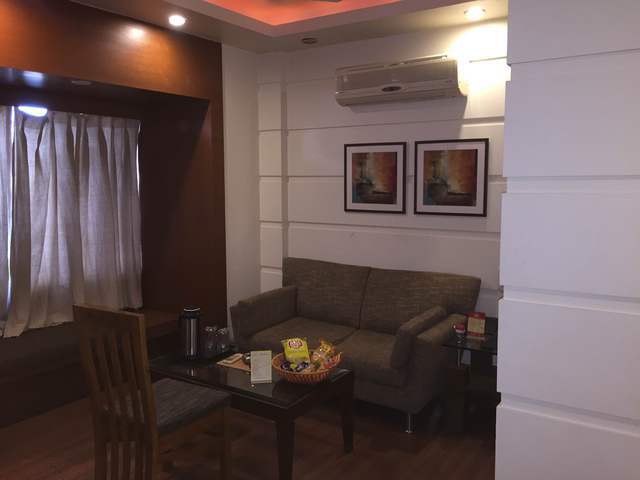 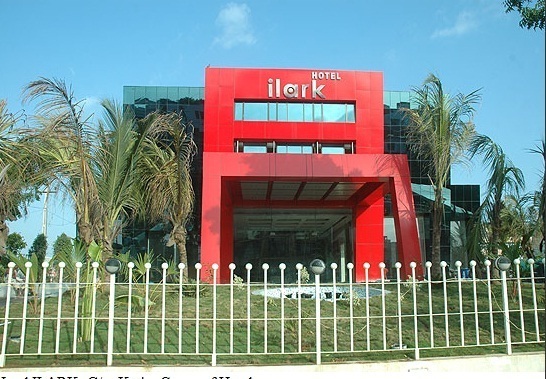 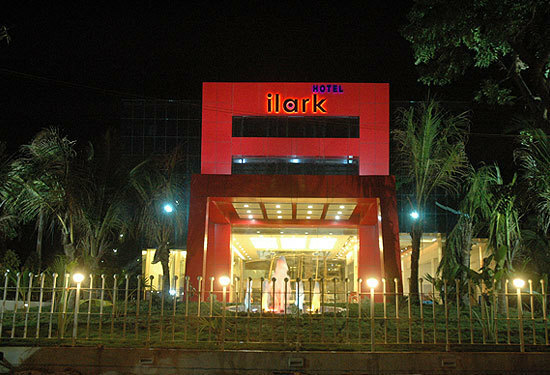 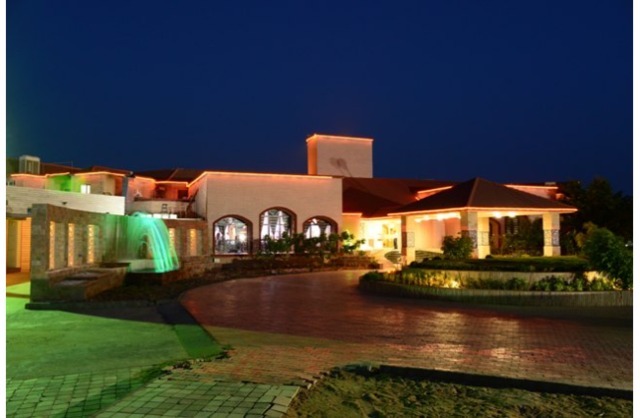 Enjoying convenient connectivity to the major transportation hubs, hotel Ilark in Bhuj offers a decent accommodation at affordable rates. 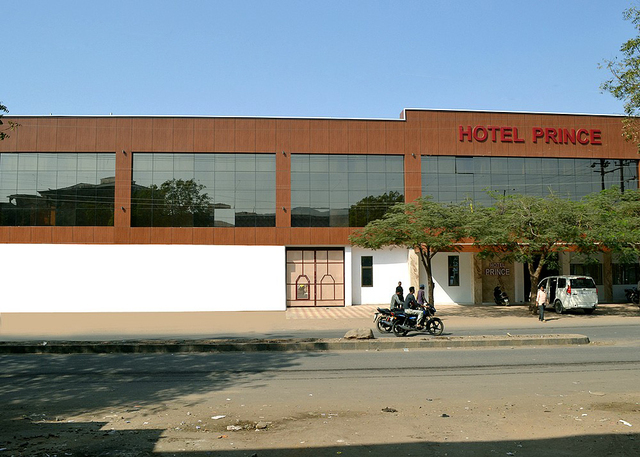 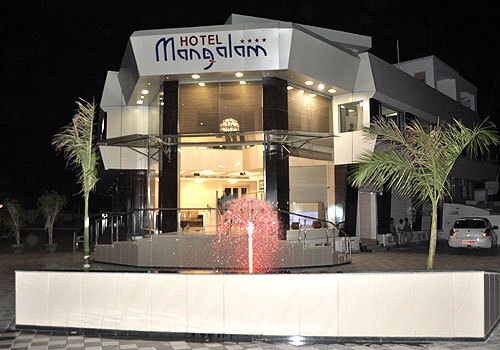 The hotel is close to popular destinations such as Pragmahal Palace at 1.5 km, Kutch Museum at 1.6 km and the scenic Hamirsar Lake at 1.7 km. 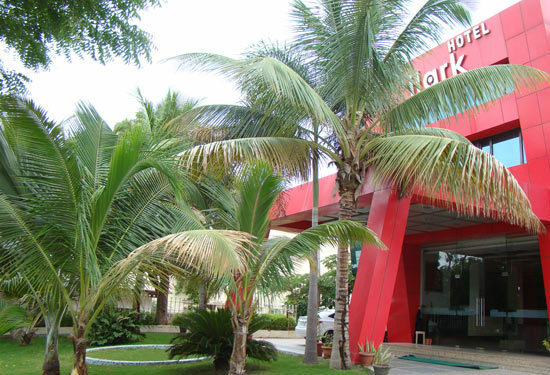 The hotel offers complimentary airport shuttles. 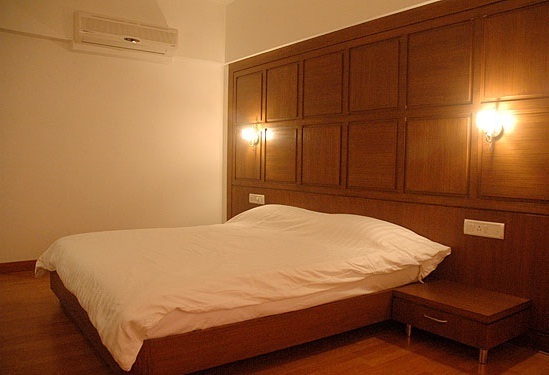 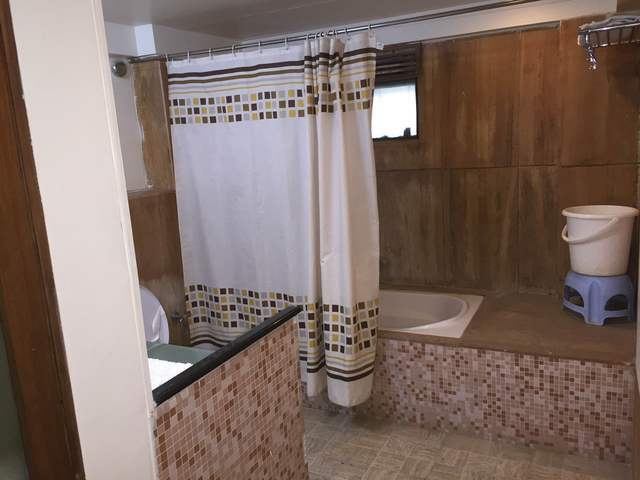 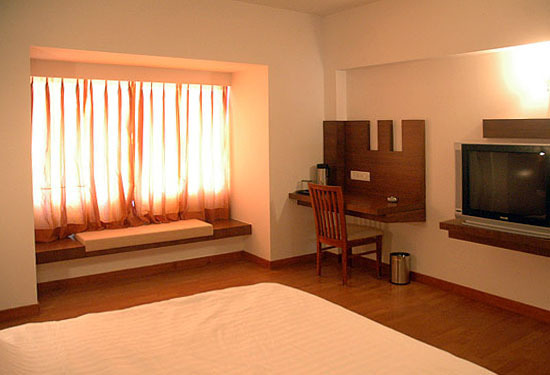 The rooms offer air-conditioning, free Wi-Fi, writing desk, electric kettles and electronic safes. 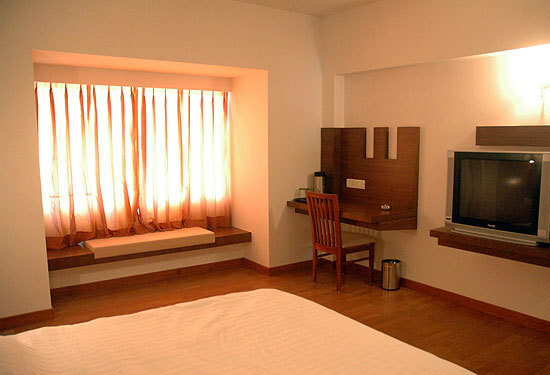 The front desk arranges for credit and debit card facilities, laundry service and tour assistance. 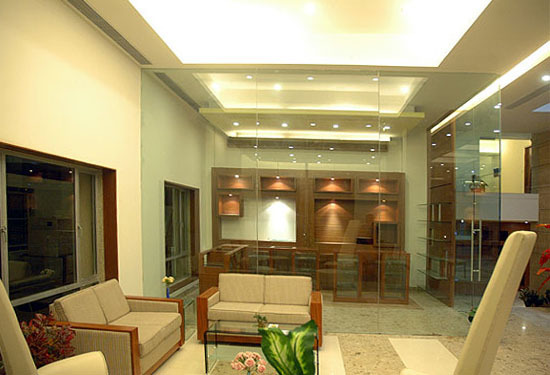 In case of emergencies, the hotel also arranges for doctor-on-call services. 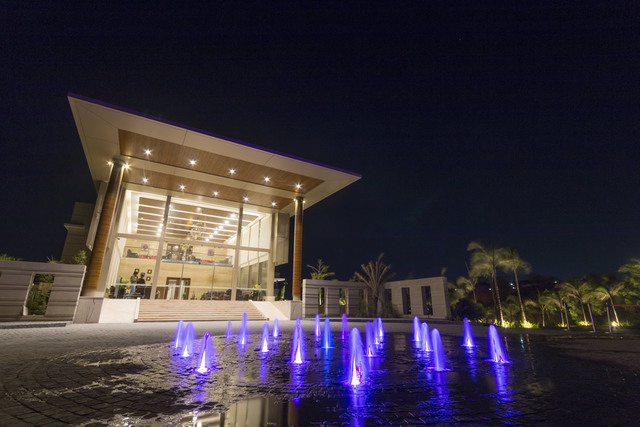 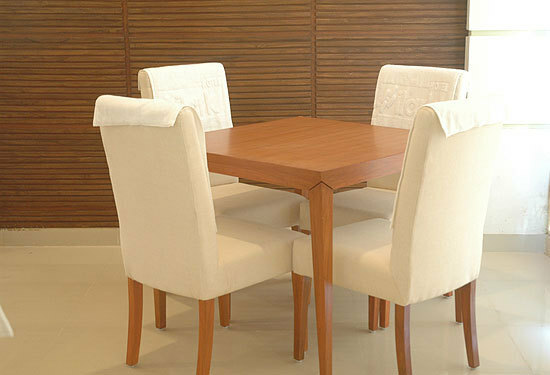 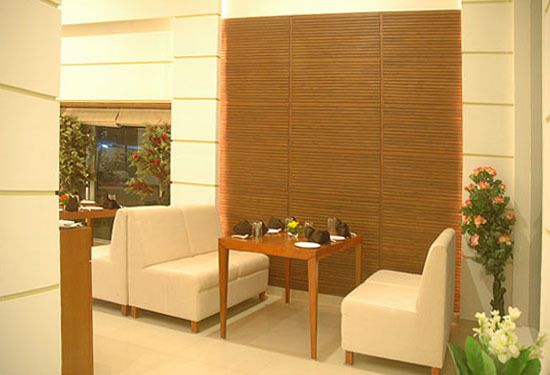 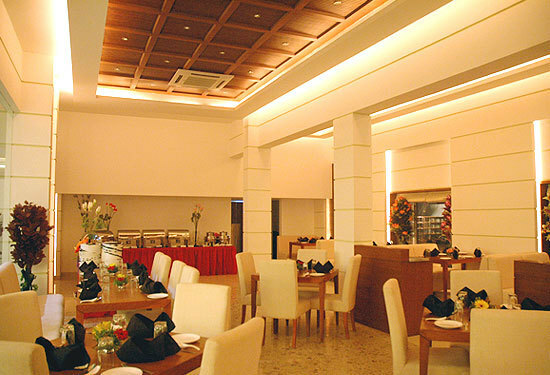 While here, you can splurge on your favourite cuisines at the on-site restaurant serving mouth-watering treats. 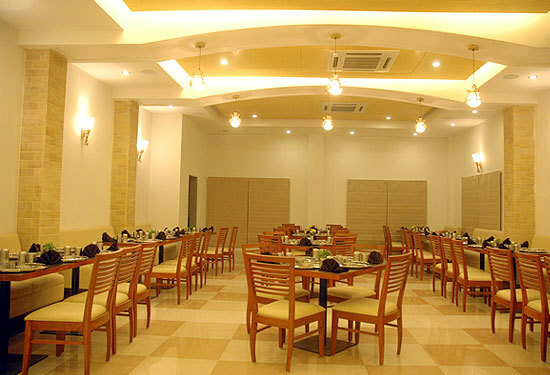 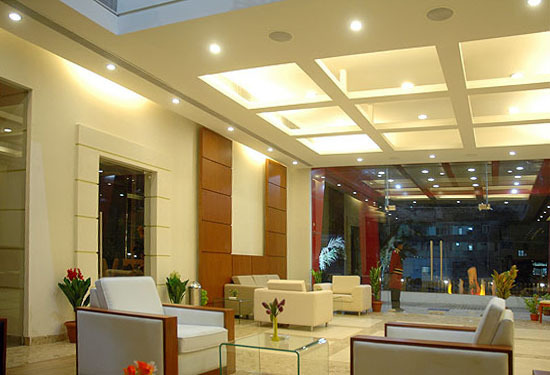 A lavish banquet hall well-equipped with modern technologies is the perfect venue for travellers.